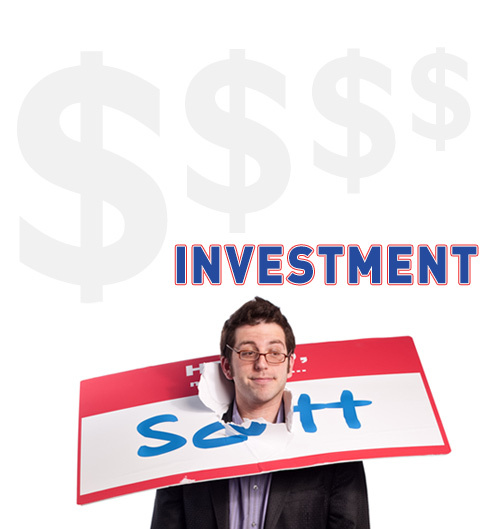 Investment - HELLO, my name is Scott! Up front pricing is how Scott roles. Many speakers refuse to post fees on their websites. Scott, however, believes in transparency. *International: please inquire via email. *Time: keynotes up to 90 minutes, half days up to 4 hours, full day sessions up to 8 hours. *Bureaus: please inquire via email for fee.